Are your gutters leaking? Drooping? Full of debris? 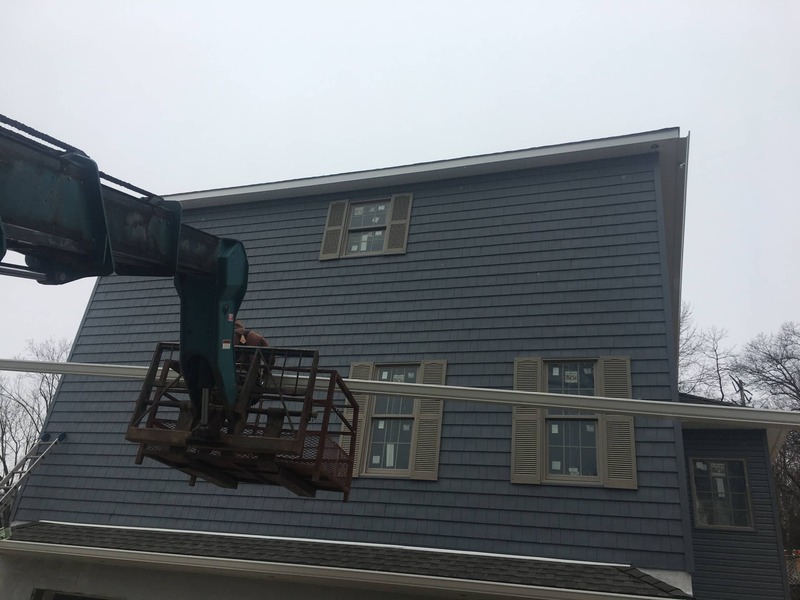 Whether you are a homeowner or a business owner, Superior Seamless Gutters can take care of all your gutter needs. 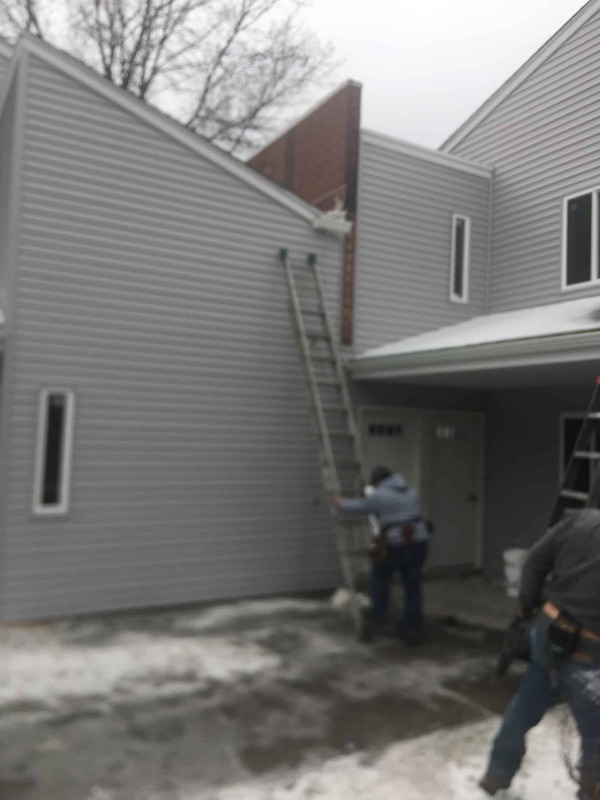 For 25 years we have been installing, repairing and cleaning gutters on residential and commercial buildings – homes, retail centers, apartment and condo complexes, warehouses, and more. Our experienced team of gutter technicians will assess your gutter issues and alleviate or remediate the cause of your water flow problems. 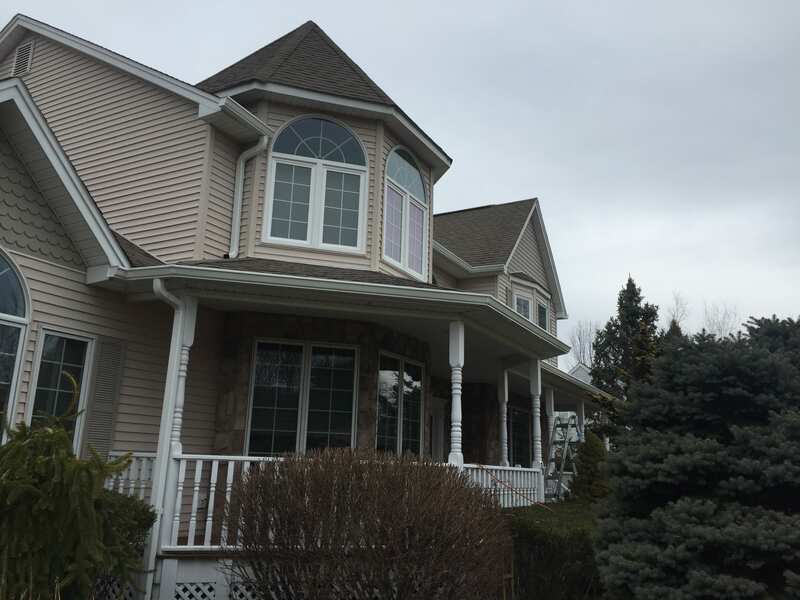 The project below is just one example of how we helped a homeowner with their gutter needs. 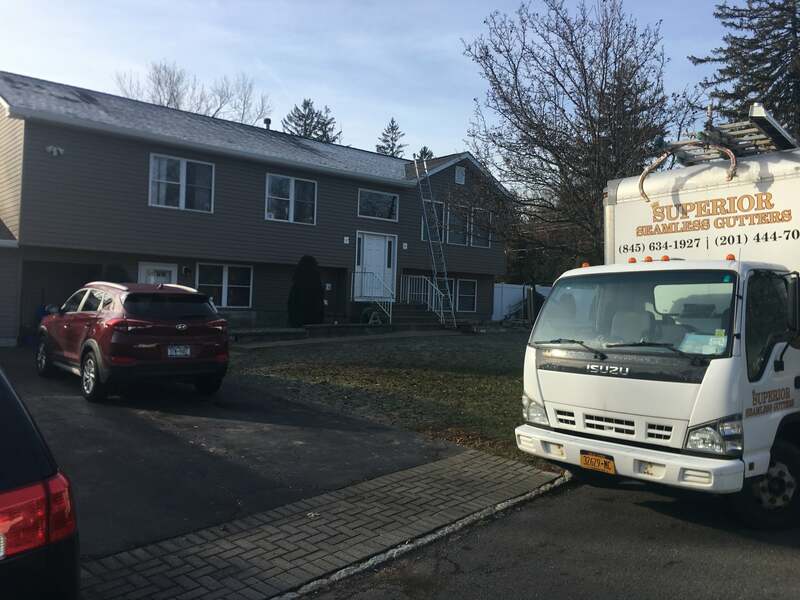 A homeowner reached out to us because he was experiencing water issues. The water was simply not running away from the home as it should. 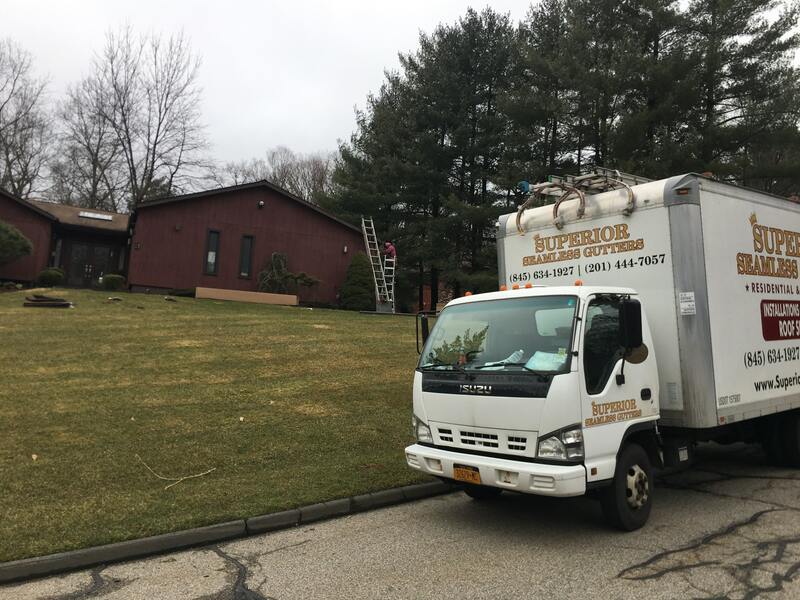 The Superior Seamless Gutters team examined the home, its exterior, and existing gutter system. Our review also included measuring the drainage area square-footage and the pitch of the roof. We determined that the issue was caused by the installation of too narrow gutters on the home during its construction. 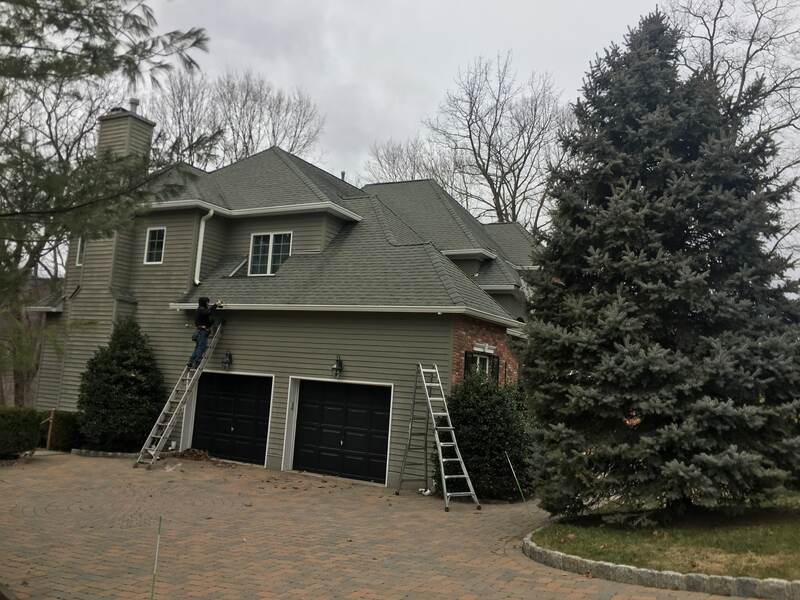 The home’s large roof line needed larger gutters to handle the runoff. The too small gutters became overloaded during heavy rainfalls, causing overflow. Small gutters can lead to significant gutter and structural damage. We upgraded the 5” gutters to 6” gutters to resolve the water flow issue. If you are in need of gutter replacement, repair or cleaning, contact us for a free quote!